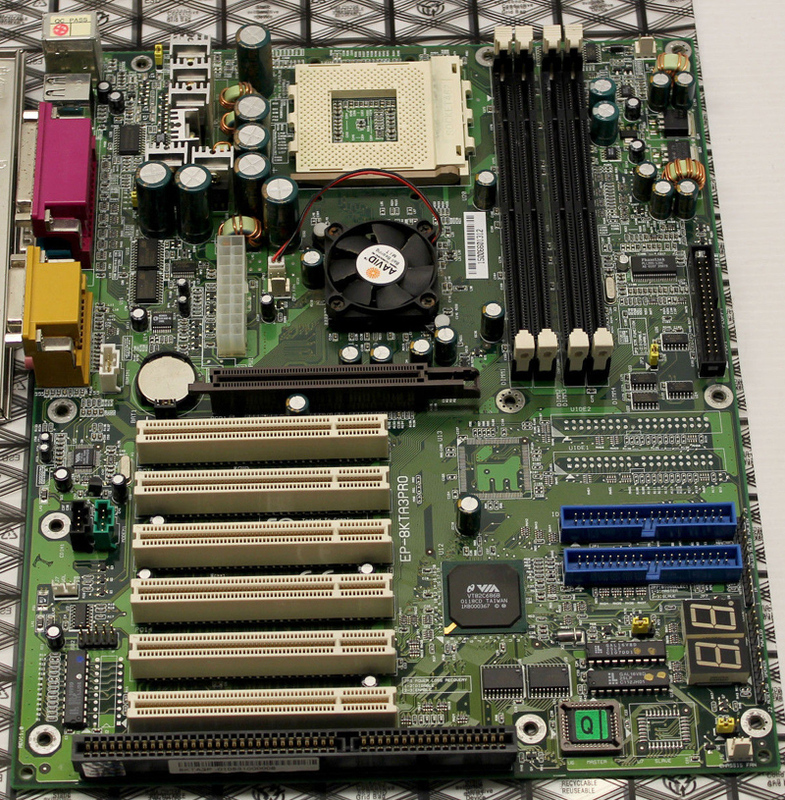 Socket A Processors AMD Athlon & Duron. USB - 2 supported onboard. Award PnP BIOS. Flash upgradeable.